Cathy started playing clarinet at the age of 10. Her idols were Pete Fountain and Benny Goodman. Cathy played in every group she could going through school. 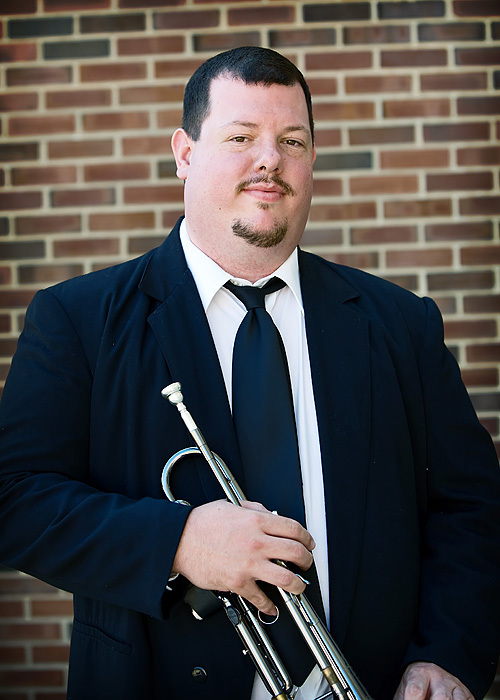 In high school the band director started a stage band; he was not accepting clarinet players. Cathy went home on a Friday, pulled her brother's old tenor out of the closet and learned to play over the weekend. On Monday she tried out for the stage band and took the lead chair. 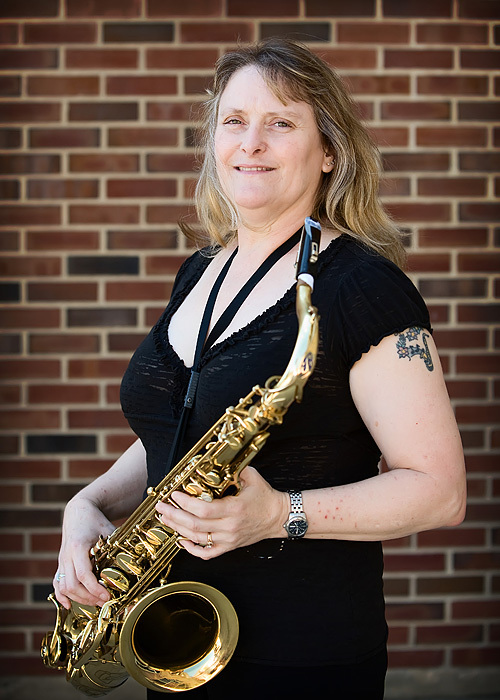 Cathy currently plays solo chair clarinet in the Dixon Municipal Band and Sterling Municipal Band, she plays oboe in the Sauk Valley Community College Band. She also plays flute, alto-tenor and bari-sax(whatever is called for) in the Class Act II Big Band and the Rock River Jazz Band. Cathy has her own combo, "A'int Misbehavi'n" and enjoys playing in area pit orchestras and collecting instruments. She is now the proud (or foolish) owner of a sopranino and bass sax. 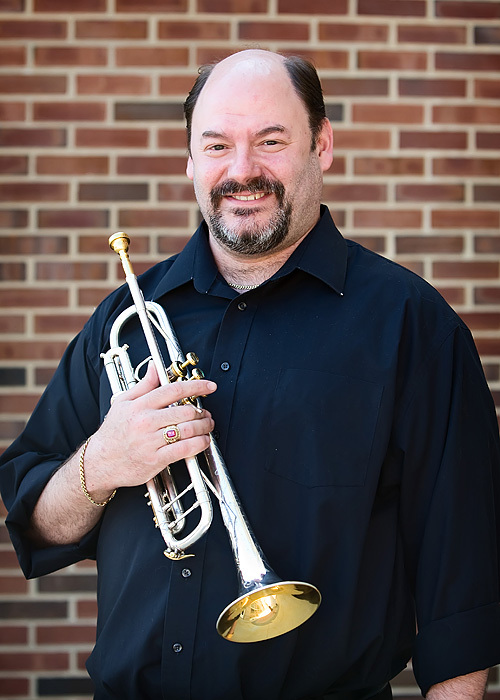 Cathy's husband is Jon James of the Rock River Jazz Band. 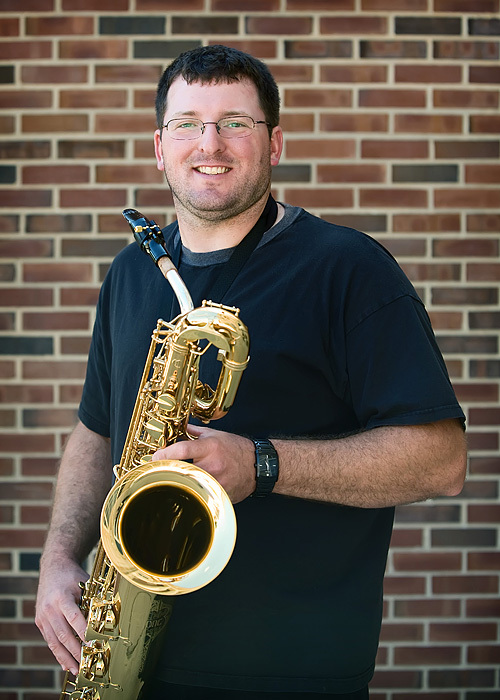 Brandi Spreeman has been playing music and teaching professionally for 16 years. 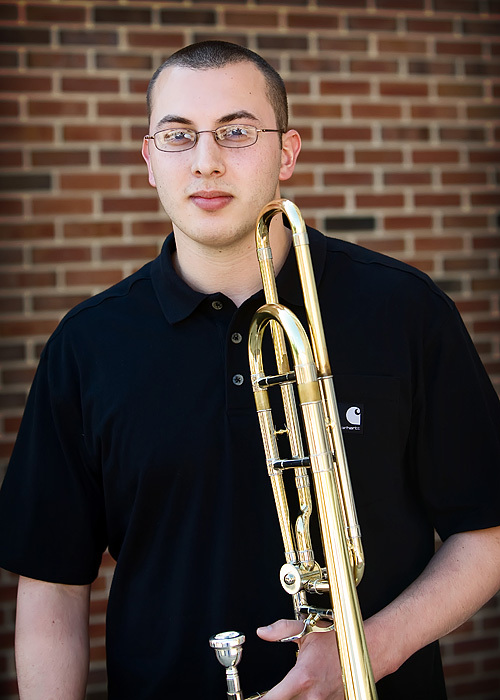 Mrs. Spreeman has been a private music instructor in Iowa, Missouri, and now Illinois. She holds a Bachelor of Arts degree in music from Truman State University and a Master of Music Education from the University of Illinois at Urbana-Champaign. Mrs. Spreeman is currently a junior high teacher at Christ Lutheran School. Mrs. Spreeman resides in Sterling with her husband Chad and daughter Kimzey. In addition to the Rock River Jazz Band, she also performs with the Sterling Municipal Band.